is a ministry of Maxwell Hill Baptist Church designed specifically for the MHBC family. It will move the believer through the process of developmental discipleship and provide milestones to demonstrate progress along the way. 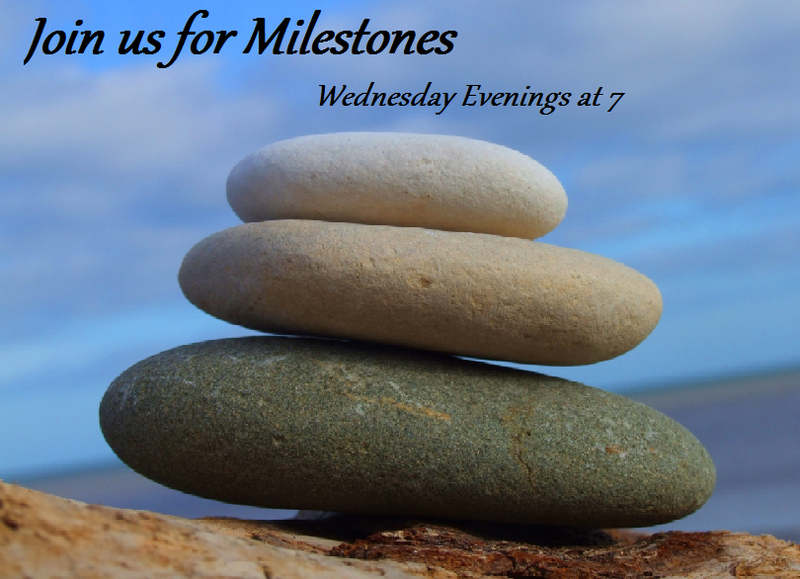 Milestones is intended to be Bible-focused and application rich. consist of four different categories with various classes within each category.